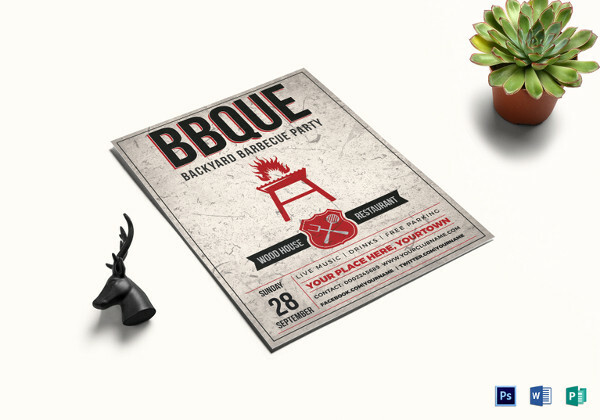 Who doesn’t love a good barbeque? 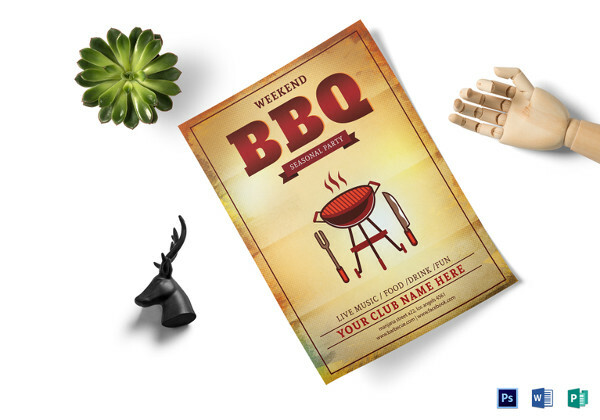 Get some beer and friends, and you have yourself a perfect day-out. 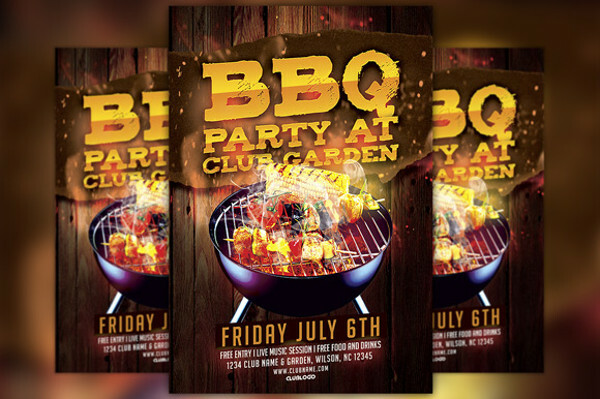 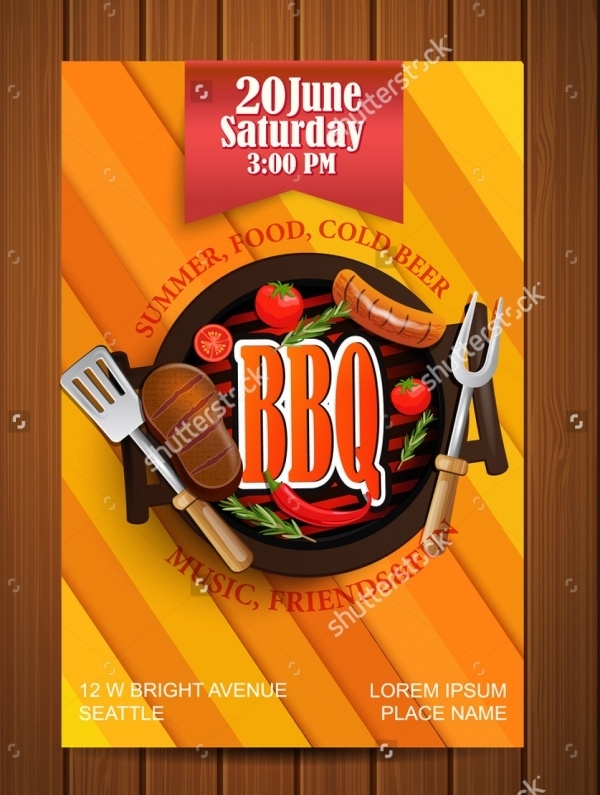 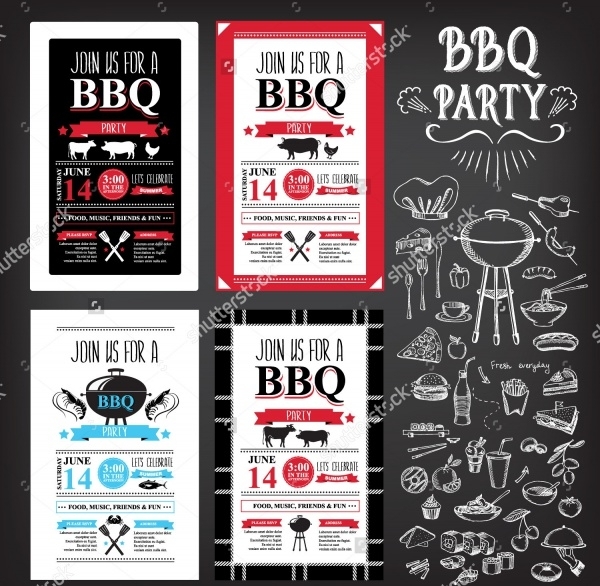 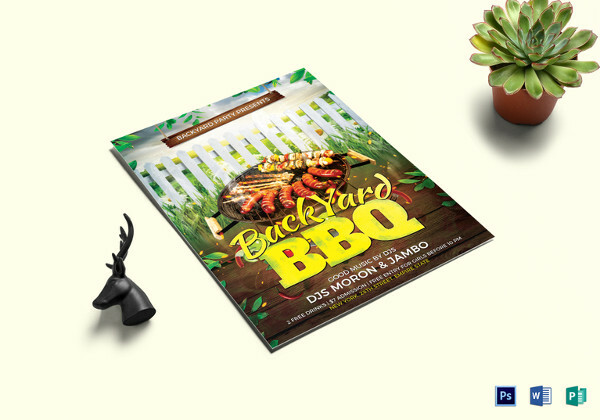 This series of handpicked BBQ and Party Flyer Designs templates is for those who love to host such outdoor parties with the entire neighbourhood. 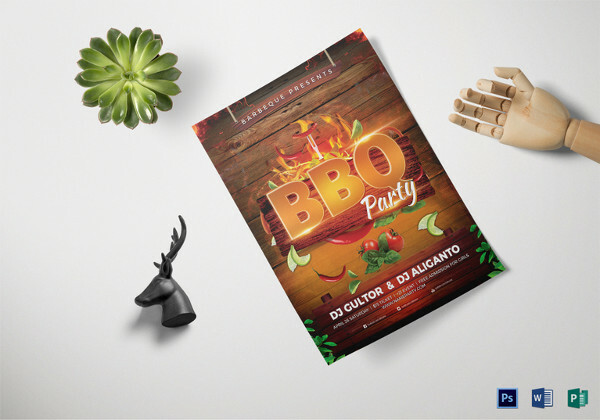 You can easily download these mockups and customise them as per your requirements and share an evening with friends and a great barbeque. 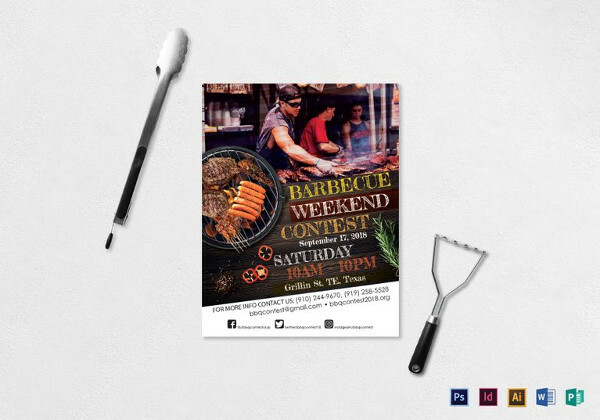 As for designers, you too can get hold of these free premium templates and design it as a Restaurant Flyers for your client with a grill, or any other food and barbeque event. 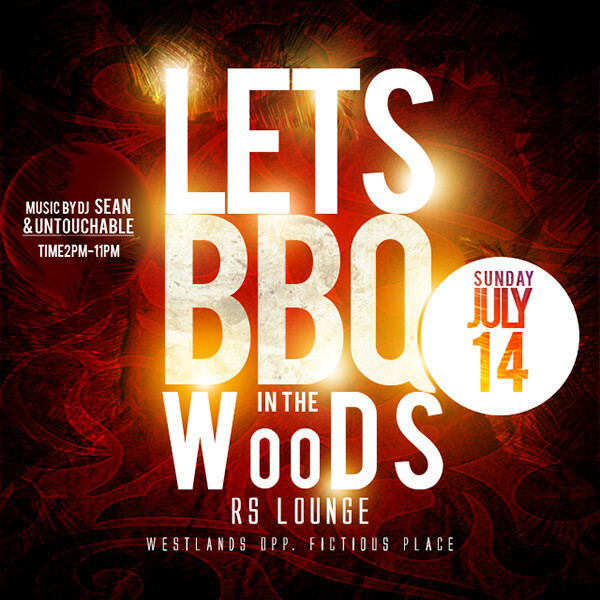 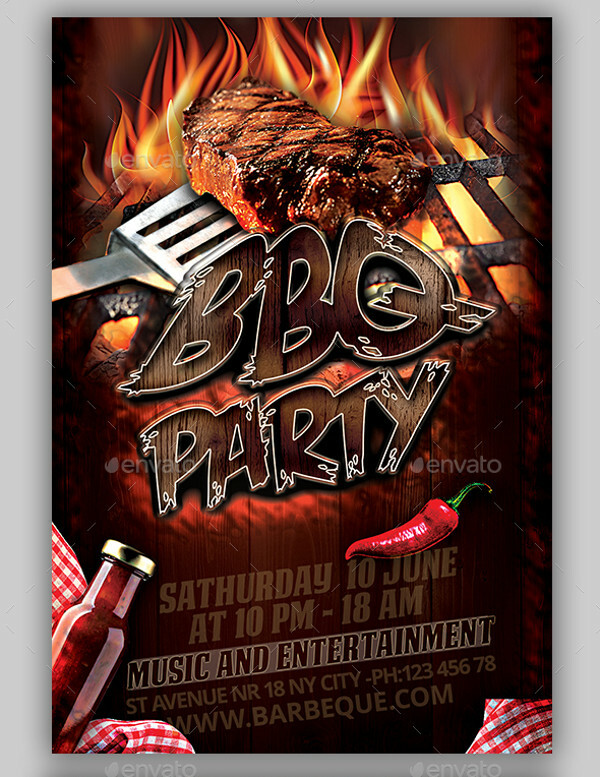 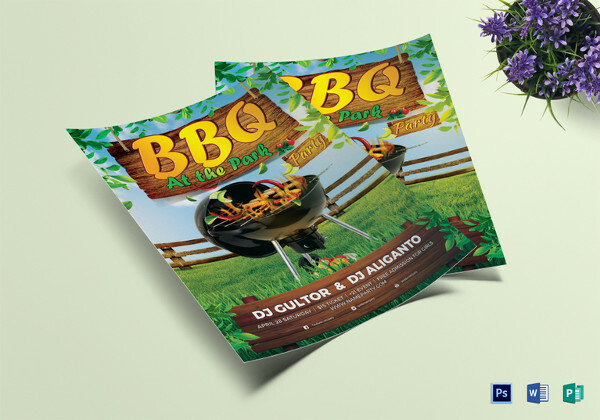 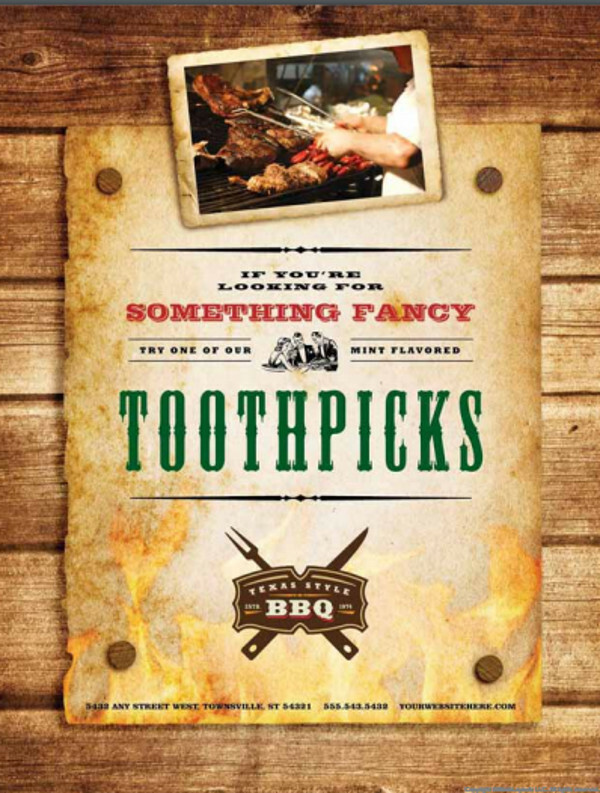 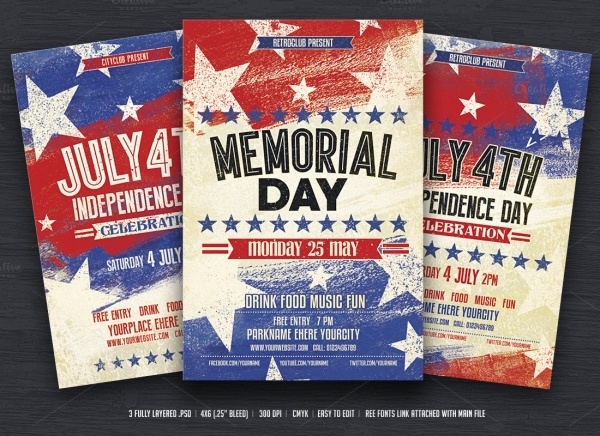 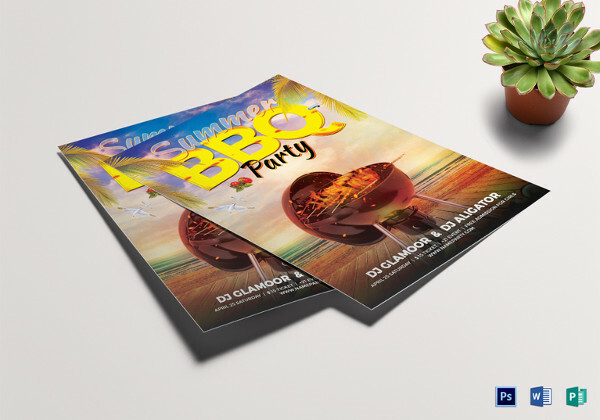 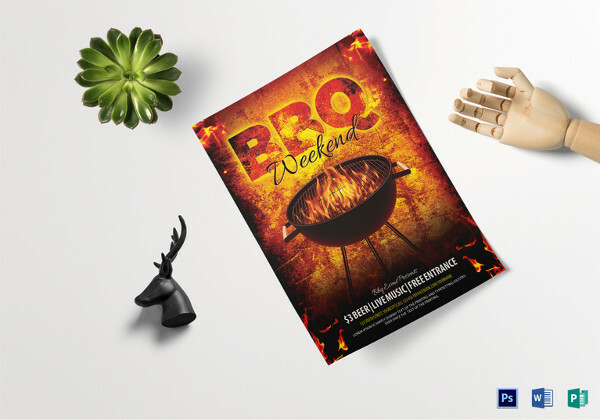 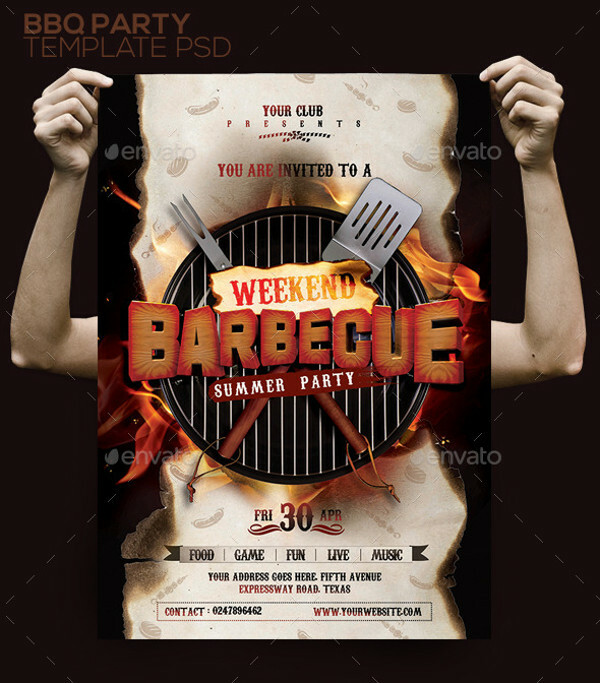 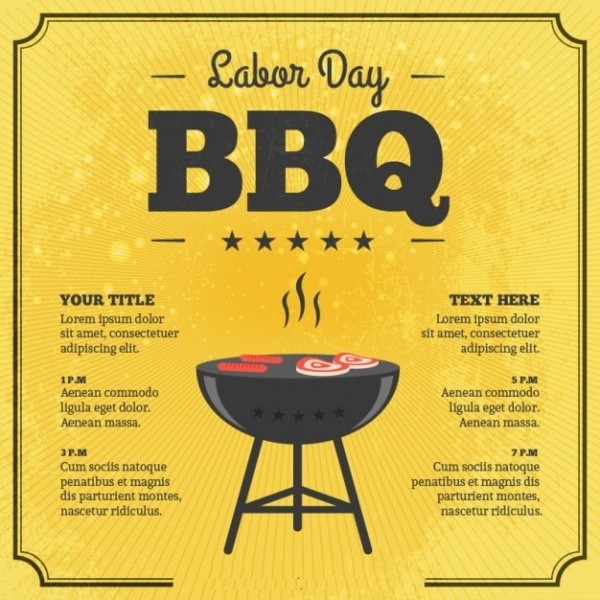 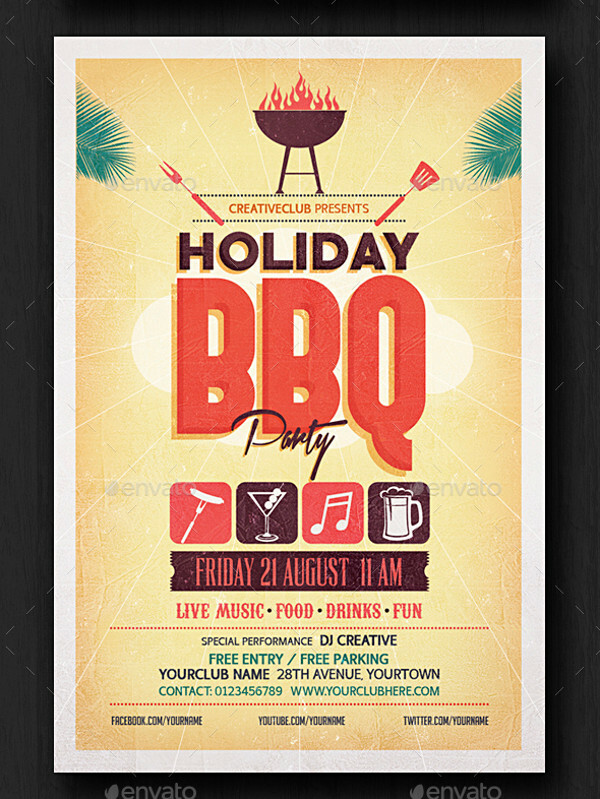 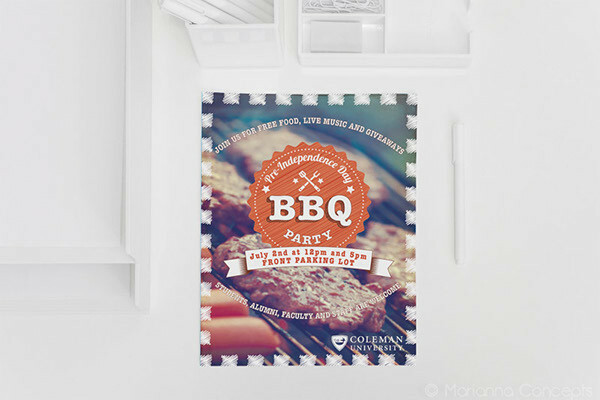 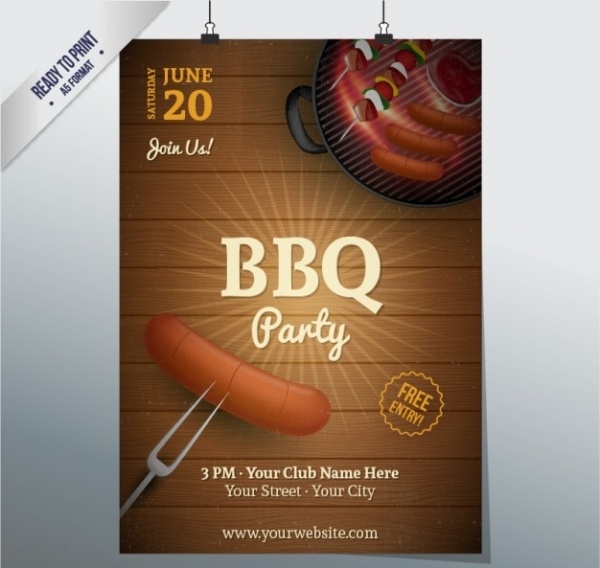 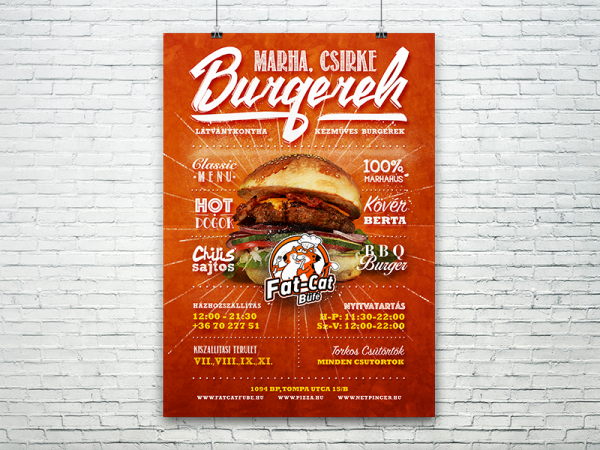 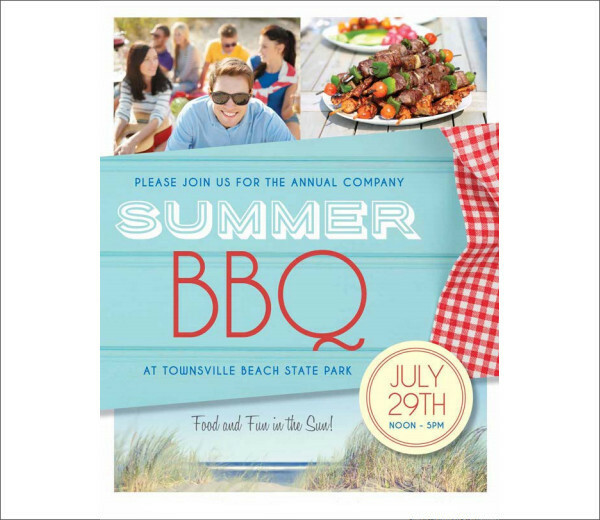 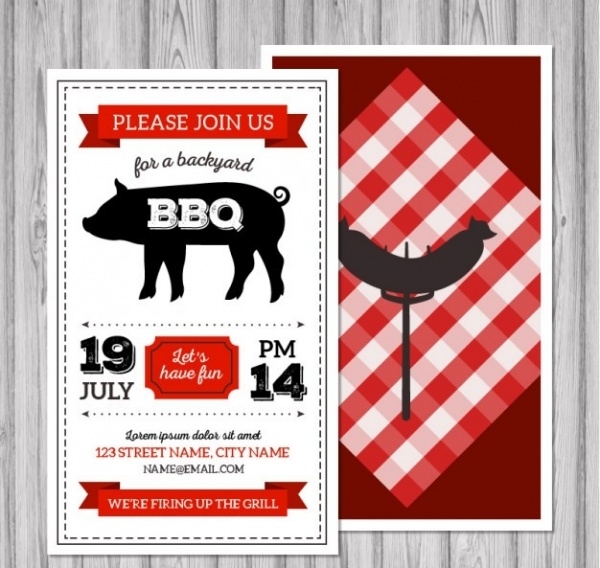 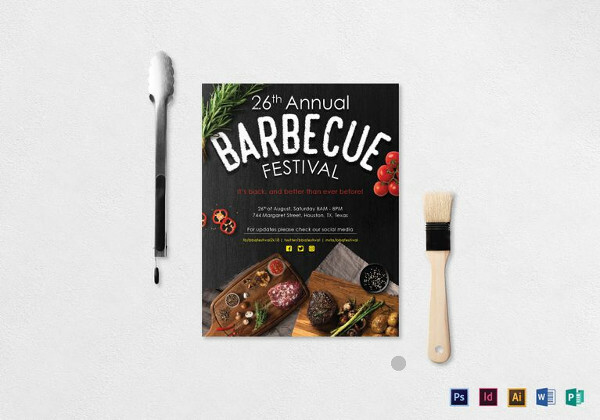 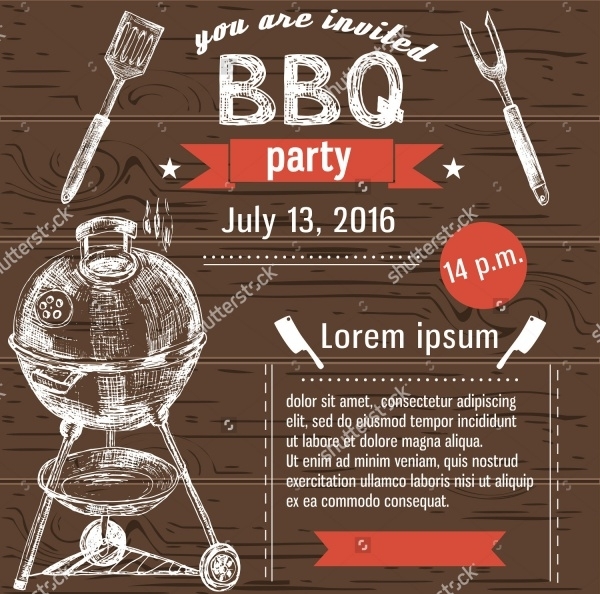 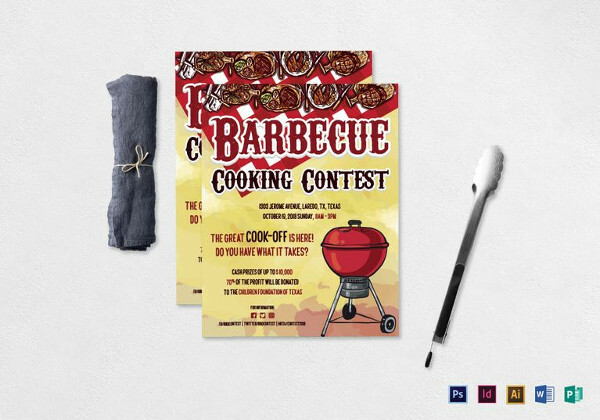 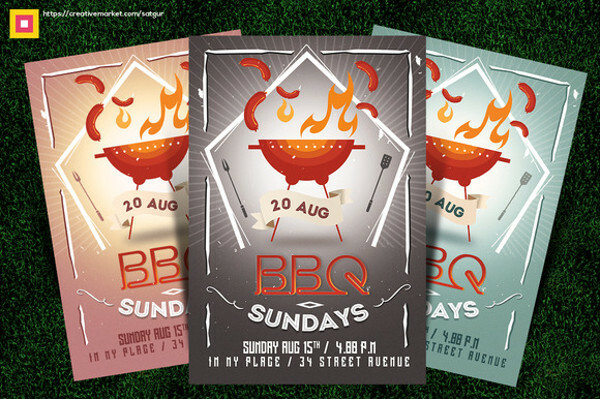 These flyer templates and mockups are all related to the theme of BBQ party and events. 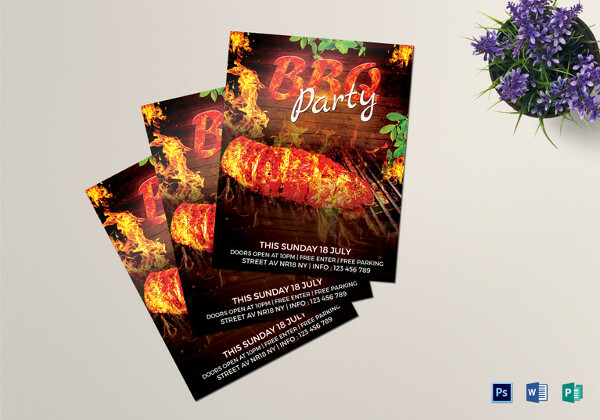 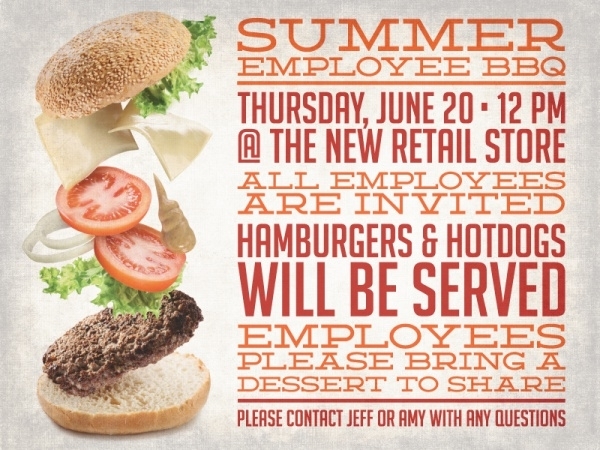 And with a few clicks, you can change the images and text and make them suitable for any other food flyer. 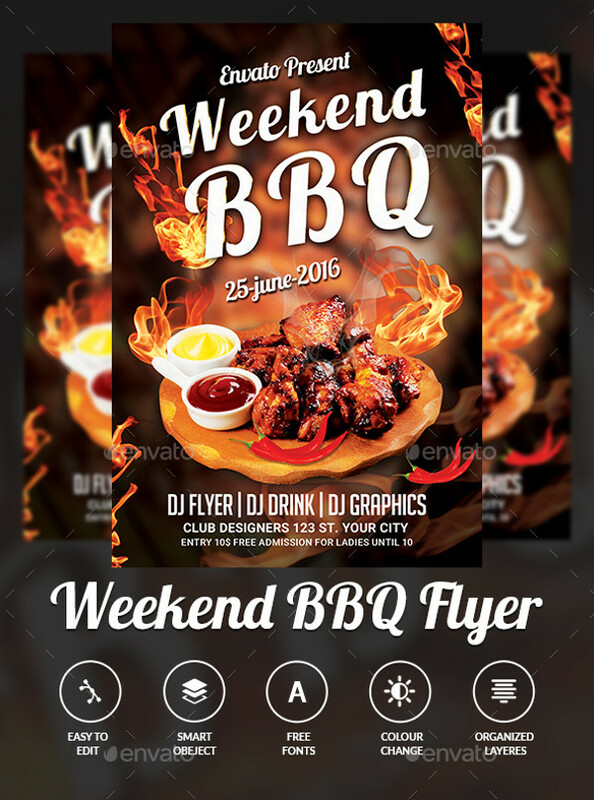 Most of these flyers templates can be used for personal and commercial purposes as long as the end-user is not paying for the flyer.